Circus Productions » VVSVR Music Video on OkayAfrica. March 2011, the music video I did for The Nubians feat. 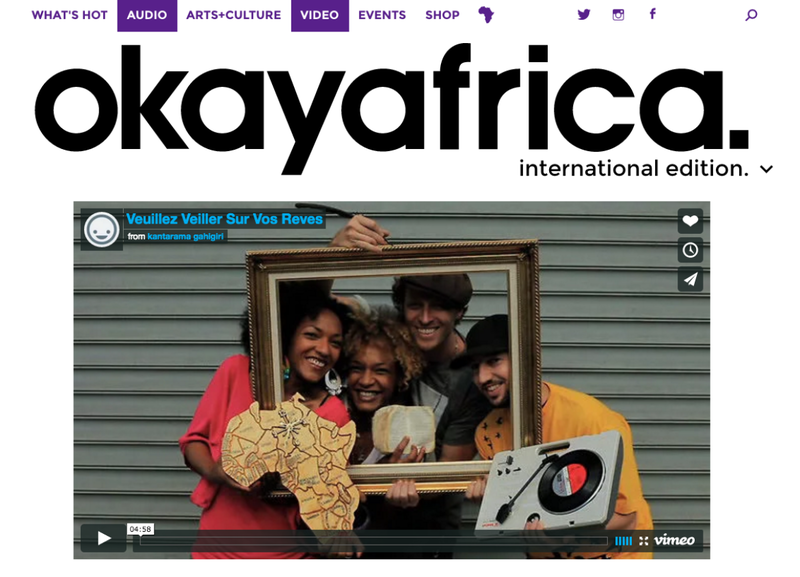 John Banzaï : “Veuillez Veiller Sur Vos Rêves” is featured on OkayAfrica!